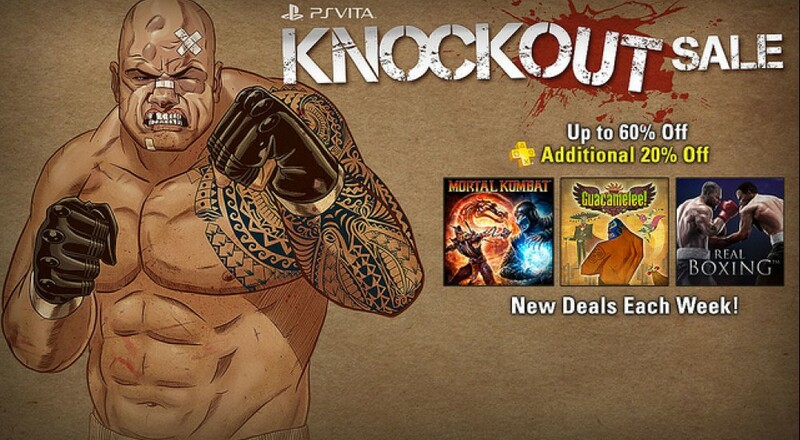 PlayStation Vita fighting fans rejoice! Some awesome sales have hit the PS store, and if you’re interested you should act quick as they will only be available for a limited time. Everyone will benefit from discounts of up to 60% off, and PlayStation Plus subscribers will receive and additional 20% on top of that. Will you pick up any of the fighting games on the cheap? Or maybe you'll finally convince your friend to pick up that title you've been bugging them about. Let us know in the comments!